10 Pictures From Met Gala 2017 To Prove That Desis Stole The Show Completely. . . Here are exclusive pictures of Indian celebrities at Met Gala. Check out! Every year, celebrities make the appearance at Metropolitan Museum of Art’s Costume Institute in New York city. The Met Gala 2017 also made waves throughout the globe for its dazzling celebrity appearances. Priyanka Chopra set the red carpet on fire with her sultry eyes and trench gown paired with black boots. Look at how she casually gave a pose to the photographers with Nick Jonas. Deepika Padukone decided to shine in a silk gown by Tommy Hilfiger and went with soft makeup and elegant hairdo. Mindy Kaling looked charming as always in an off-shoulder dress. 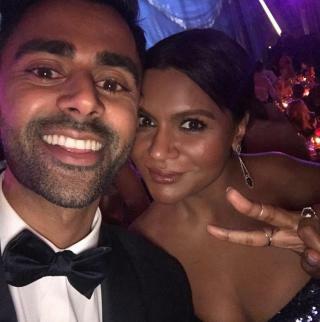 Check out her selfie with Hasan Minhaj from The Daily Show. 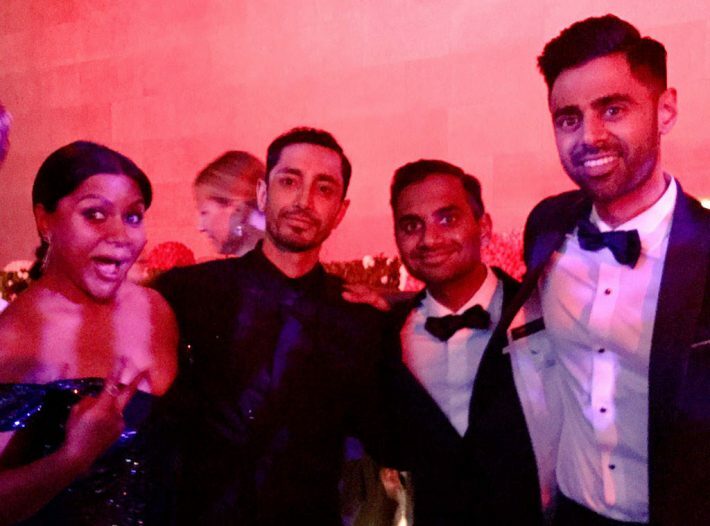 Hasan Minhaj looked sharp in a black suit. Riz Ahmed raised the hotness meter looking dapper in a black suit. 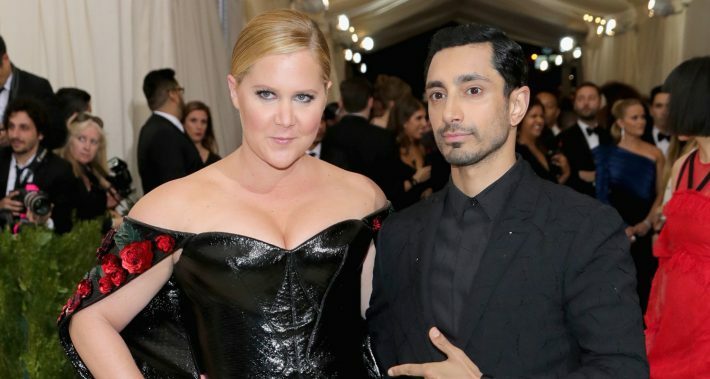 Here he strikes a pose with Amy Schumer. 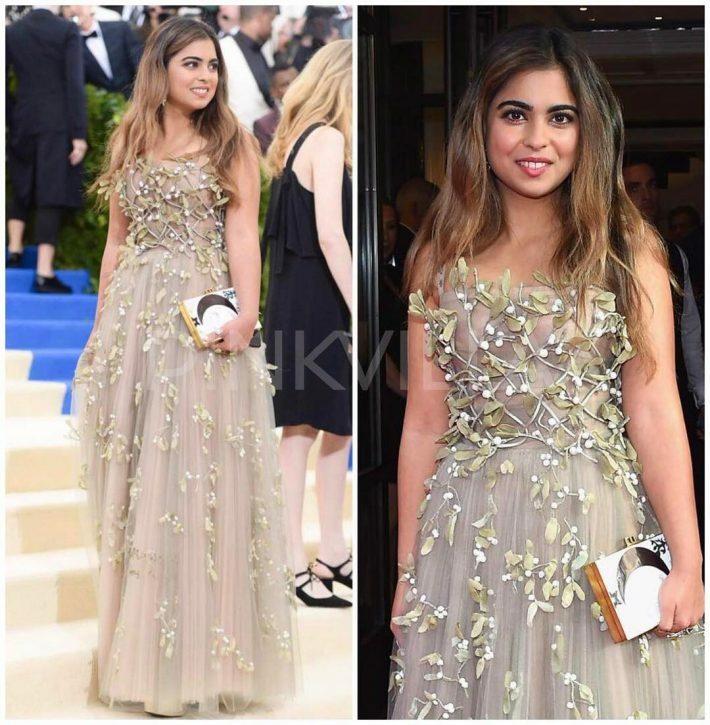 That is Isha Ambani looked stunning in a chic gown and beachy waves at Met Gala. And this group selfie to sum it up!